Deadline for Summer 2019 applications is April 15th. — The application process is closed. We are no longer accepting resumes for the Summer program. Each spring, summer and fall, Common Cause offers internships in Washington, DC to students from across the country. 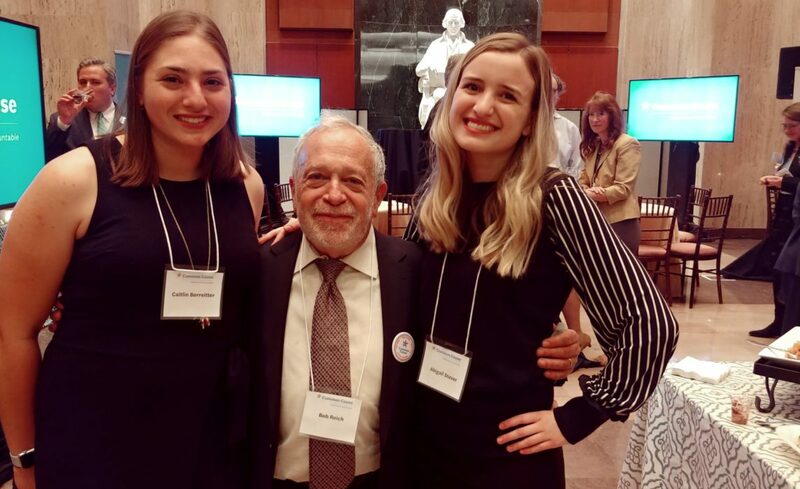 Interns work closely with national staff on grassroots organizing efforts, research and writing of policy papers and investigative studies, outreach to members of Congress and their staffs, e-advocacy, and fundraising. Through training and daily work experience, interns gain a deep understanding of the workings of Congress, the Executive Branch and grassroots lobbying. Weekly briefings with key Common Cause staff keep interns up-to-date on our highest priority campaigns and the strategies we are pursuing. For Summer 2019 we will begin offering paid internships. . Please submit your application and resume to the Director of Human Resources at hr@commoncause.org and include INTERNSHIP in the subject line. Common Cause strongly encourages those from historically under-served, underrepresented or marginalized communities to apply. Common Cause is a nonpartisan, grassroots organization dedicated to upholding the core values of American democracy. We work to create an open, honest, and accountable government that serves the public interest; promotes equal rights, opportunity, and representation for all; and empowers all people to make their voices heard in the political process. Founded almost 50 years ago, Common Cause has more than 1.2 million members and 30 state organizations that are working to support our efforts across the country. More information can be found at www.commoncause.org.